Anyone who sat through Quebecois director Denis Villeneuve’s well-crafted but morally repugnant Oscar-nominated film, Incendies, knows he’s a man who loves to play with the audience and turn the screws to the point of torture. 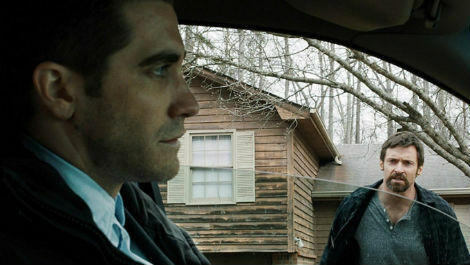 While going more mainstream with the kidnap thriller, Prisoners, he still finds way to tighten the ropes and hold an audience captive. Red herrings, recurring visual motifs, carefully placed clues and masterful editing have become the director’s calling cards, and he stacks his deck in Prisoners with an A-list cast and sets the brooding atmosphere with Roger Deakins’ flawless photography shaded in blues and greys meant to mirror the moral ambiguities of this sordid tale. I always balk when people say to me, “I couldn’t put this book down!” That rarely happens to me. As I writer, I almost always start micro-managing the books I read, wondering what was going on in the author’s head at the time, the hidden meanings behind their choice of words, the turn of phrase, the setting…what this, that or the other thing is supposed to represent. I pillage the words on the pages for deeper meaning even if there isn’t meant to be any…even if the author’s only aim was to entertain. I’ve often been known to nitpick books to death, especially popular best-sellers, to my own displeasure and in a disservice to the author, to the point where I just have to put them down. And then there are overly ambitious, bloated literary messes (cliché…cliché…touché…) that I…just…can’t…pick up. Then there’s the golden rule that you shouldn’t judge a book by its cover. Or by its title. 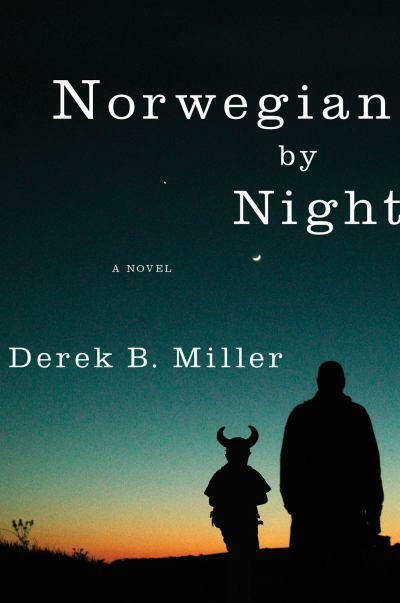 But that’s just what I was doing when wandering through an abnormally large and sanitized Barnes and Noble at Baltimore’s Inner Harbor on no mission other than killing time when I came across Derek B. Miller’s Norwegian by Night. Cool title. Cool cover. What’s this all about, eh? I bought it on impulse. You wouldn’t believe it at the start of the grim trilogy of films that aired on British television in 2009 and were released in art-houses stateside in early 2010 (and new to DVD this month). 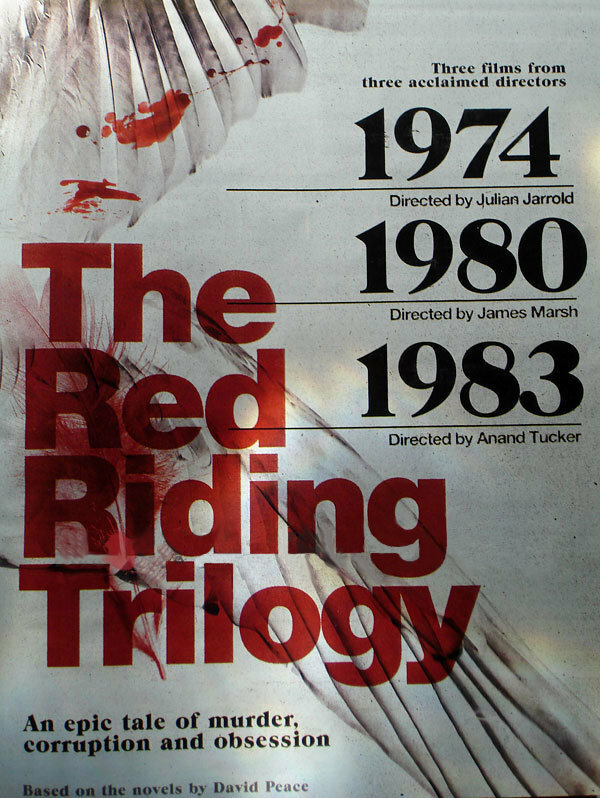 Spanning almost a decade (from 1974 to 1983) and following a labyrinthine plot involving missing children, serial killers, conspiracy theories and corrupt police officers in northern Britain’s Yorkshire area, The Red Riding Trilogy is hard-hitting, trippy, convoluted stuff…the stuff of communal M-like nightmares.